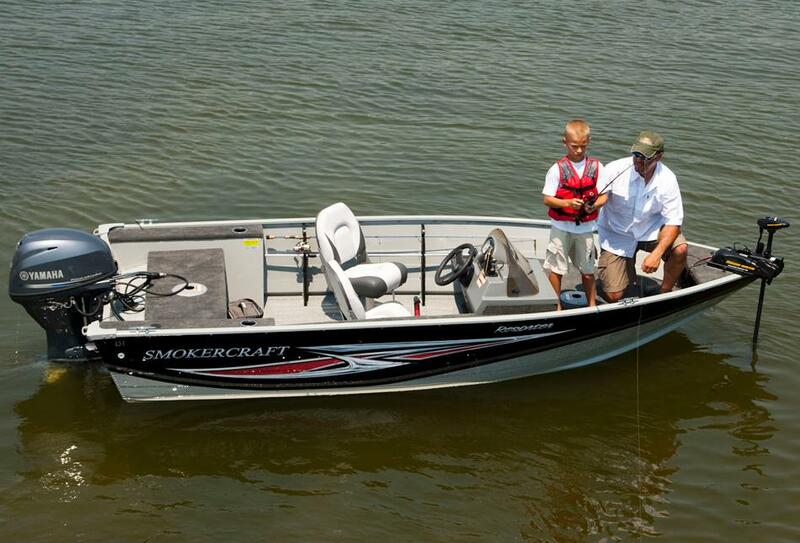 Smoker Craft's 151 lets man meet fish. 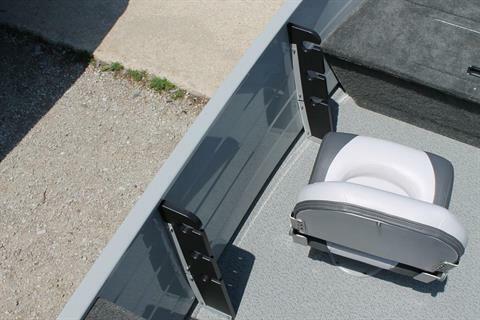 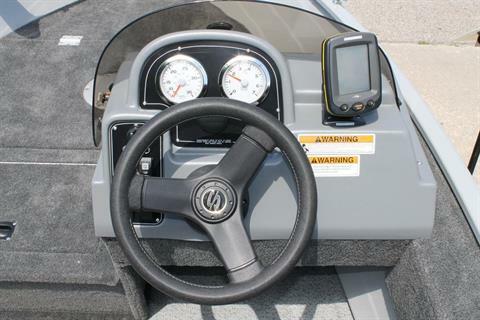 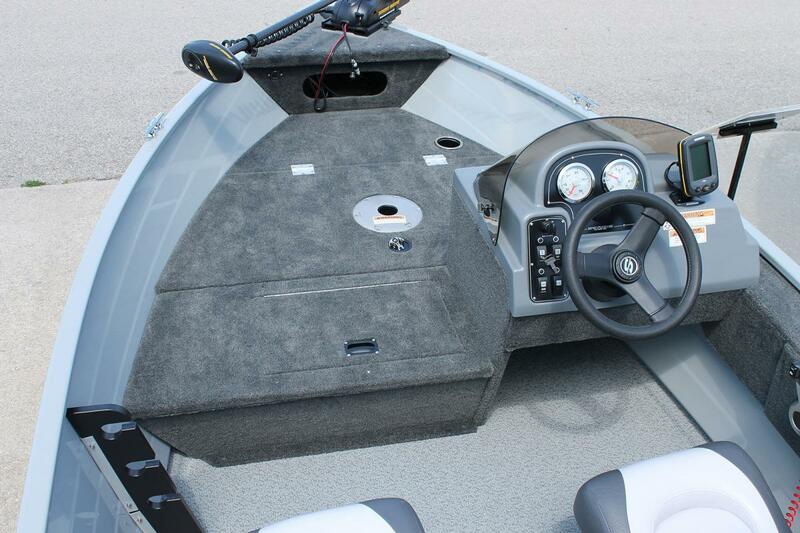 Looking for a great way to get to where the fish are biting? 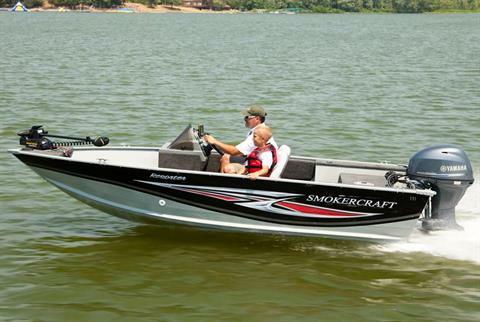 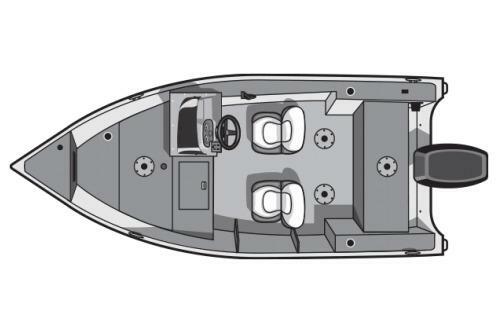 The 151 Resorter features Smoker Craft quality construction for years of reliability and the flexibility to rig it with great options. 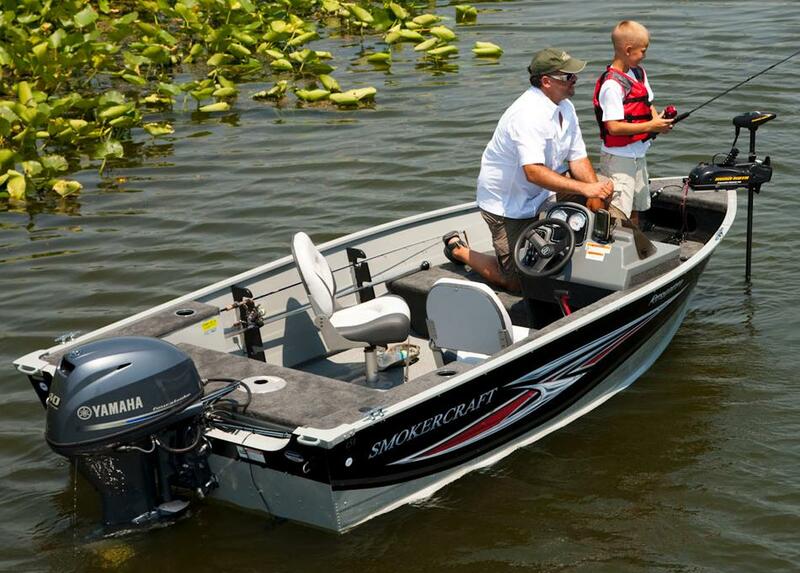 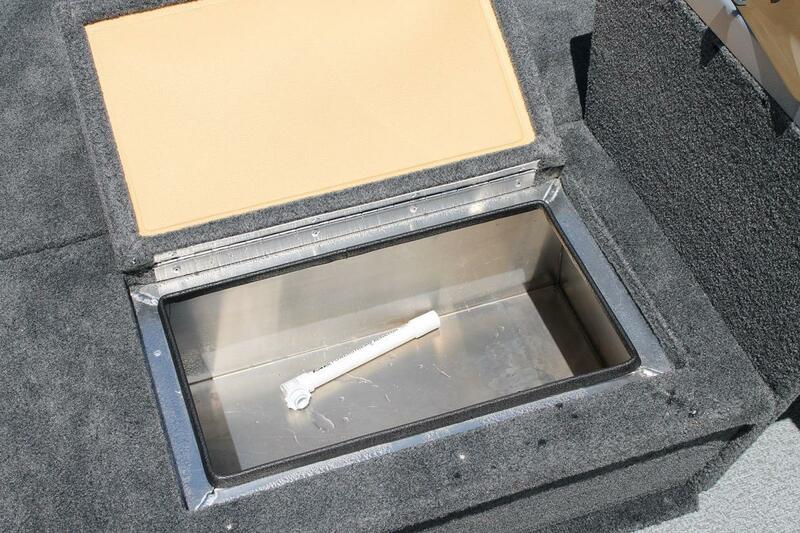 When it comes to value, the 151 Resorter is the easiest way to get to the fish.